Twenty-three years ago, the painters union (IUPAT District Council 35) and the Painter and Glazier Contractors’ Association of New England (PFEANE / GEANE) helped construct the New England Holocaust Memorial to ensure the victims and history of the Holocaust were never forgotten and that Boston had an appropriate memorial to the lives that were lost. Since then, the painters union has devoted countless hours to maintaining and repairing the memorial including after a number of heinous attempts to deface or damage it. On November 13, 2018, members of the painters union and representatives from their union contractor employers furthered their commitment to the Memorial and their stewardship of the Memorial in the form of a $10,000 donation to support its upkeep and material needs. 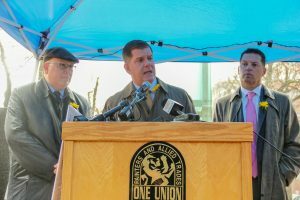 “The painters and glaziers have been with the Jewish community and the memorial since the very beginning,” said Wayne Murphy, Director of Government Affairs at IUPAT DC 35. “We believe it’s our moral obligation to speak up and stand up against anti-semitism. When the memorial was defaced last year, we stood with the Jewish community and repaired the damages. Today, with this donation, we are proud to continue standing with the community again. 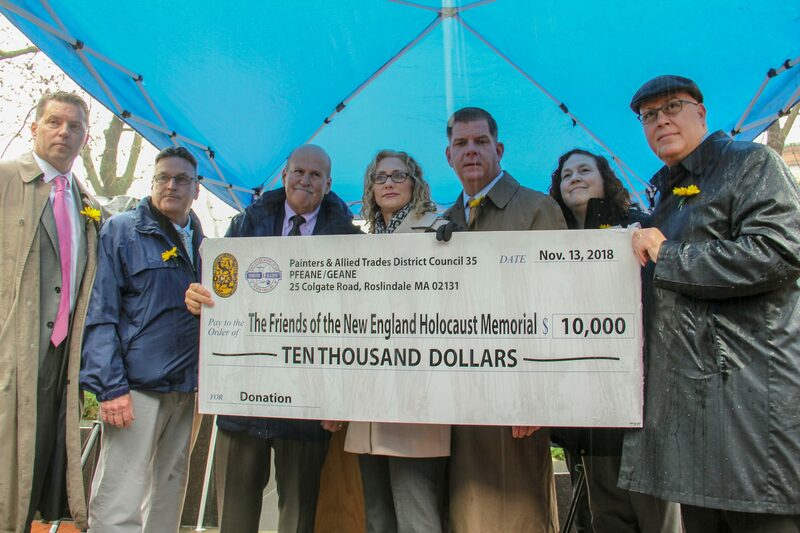 The painters union was joined by City of Boston Mayor Martin J. Walsh, leaders of the Jewish community, and other dignitaries as they presented the Friends of the New England Holocaust Memorial with a $10,000 donation. Mayor Marty Walsh speaks at the Holocaust Memorial Donation event. 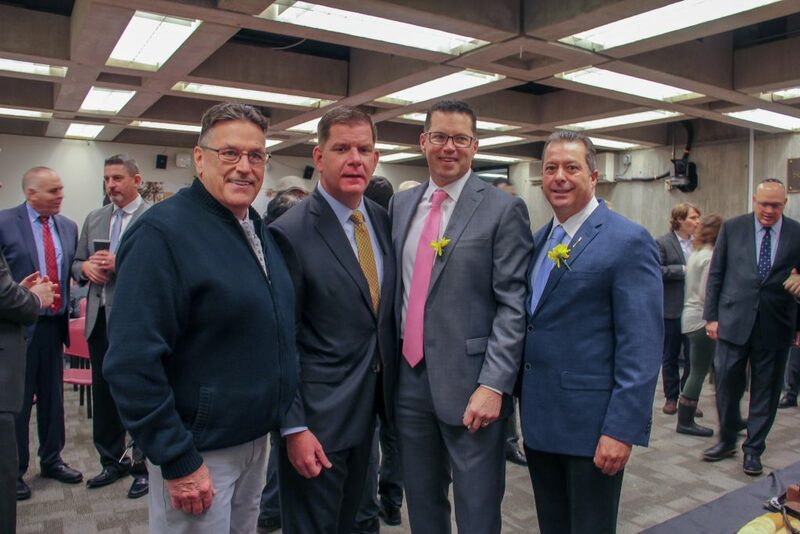 Left to right: Jeff Sullivan, Business Manager, IUPAT DC 35; City of Boston Mayor Marty Walsh; Wayne Murphy, Director of Government Affairs, IUPAT DC 35; Paul Canning, Assistant to Business Manager, IUPAT DC 35. IUPAT DC 35 and PFEANE / GEANE were early supporters of the iconic memorial when it was first constructed in 1995.  Following two incidents of vandalism last year, IUPAT DC 35 and PFEANE / GEANE stepped up to fix the damage. Tuesday’s donation is a sign of the continued commitment of the union towards safeguarding and maintaining the sacred memorial.